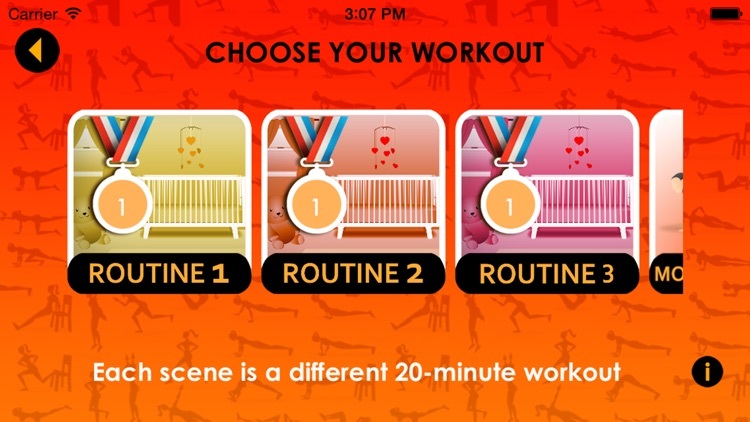 This workout app is designed to help you stay in shape throughout your pregnancy and get your body ready for delivery. What's good for Mom is good for the baby! Power 20 worked with prenatal yoga instructors to create this safe, fun and effective routines that can be done without any equipment. 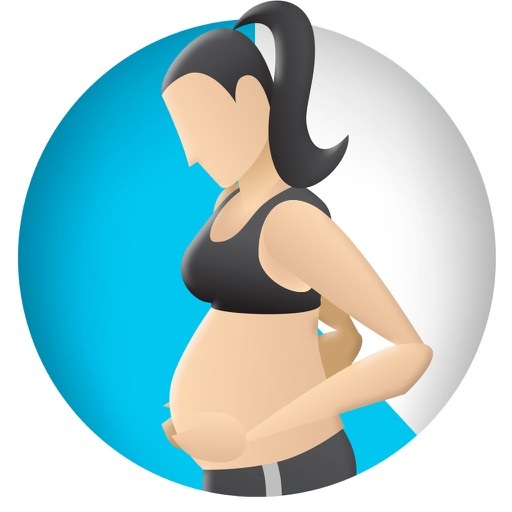 Safe for both mom and baby, the Power 20 Prenatal Workout is an indispensable tool for moms who value fitness and health. This is the full version, which gives you access to all the workouts for each trimester, along with a brief stretching routine. Finish one workout to unlock the next. 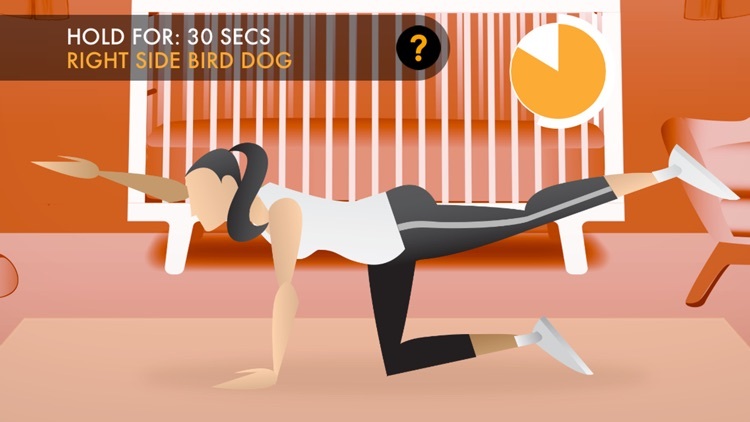 These workouts are 20 minutes or shorter in duration and target the entire body. 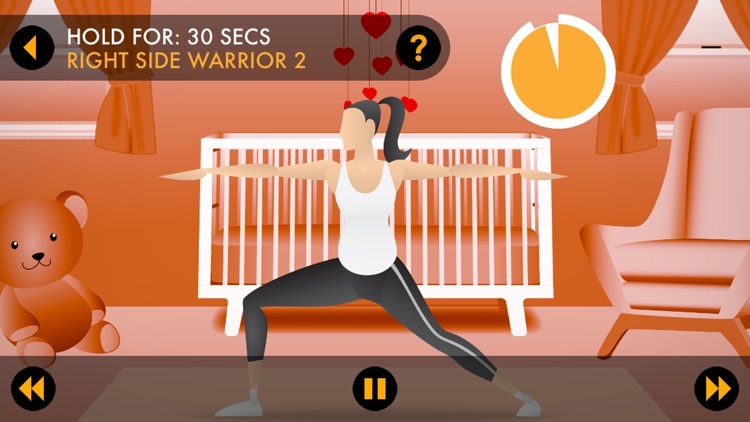 Vetted by prenatal yoga instructors and tested by expecting moms, these workouts are designed to keep mom healthy and prepare her body for labor.